Ophthalmology is the branch of medicine that deals with the anatomy, physiology and diseases of the eye. An ophthalmologist is a specialist in medical and surgical eye problems. 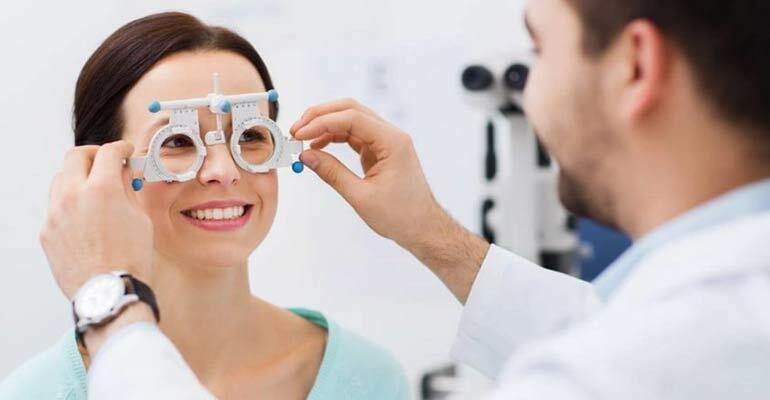 The Department of Ophthalmology at Sri Balaji Hospital is a fully equipped facility that is successfully helping patients of all ages get over with their eye-related problems in a quick and affordable manner. Some of the services that you will find at Sri Balaji Hospital include advanced surgical techniques in cataract surgery, oculoplastics, corneal transplantation surgery, orbital & lacrimal surgery and retinal & vitreous surgery. We use the latest in state-of-the-art equipment and an expert team of doctors and surgeons to bring all our patients the best solutions in eye care and surgery.